Though the conversation started many years ago about the constraints we'd kept running into with our current platforms and media outlets, Blader Union launched to the world just 1 year ago. We had goals in mind, ambitions, and ideas for the form. A year later looking back, so many things have changed from our new born eyes. 2017 and 2018 have proven to be some of the most critical and pivotal years in inlines history. 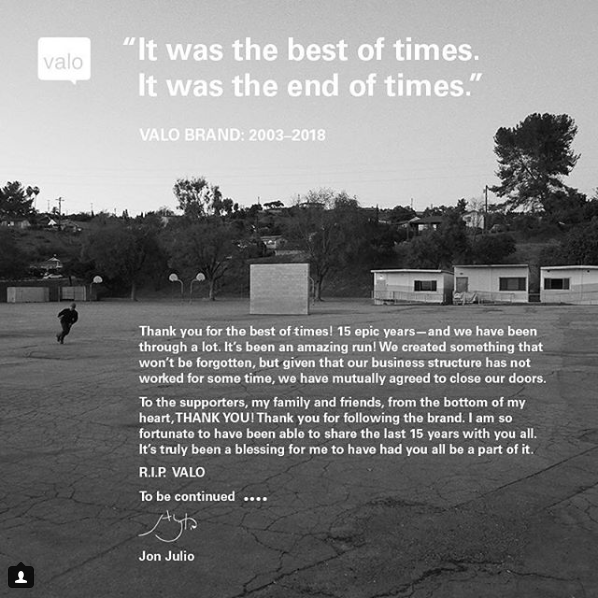 We've seen some of the most creative skating, some of the freshest designs, the largest swell of "I haven't skated in X years and I'm looking to get back into it" that we've ever had, and for the first time in nearly 2 decades, hope for a revival. Let's take some time to reflect on our first year in operation and one of the wildest rides in skating yet. We take pride in the work we put out each and everyday. You can look at us from the outside and see just another news aggregate, but we strive to dig deeper than that. Through efforts in our Crowd Funding campaigns, our articles, interviews, and travel stories, we seek to share a different side of the stories you're used to seeing. The feedback we keep receiving seems to be this is the type of content everyone has been waiting for. It only makes us more focused and driven to make it better and better every time. 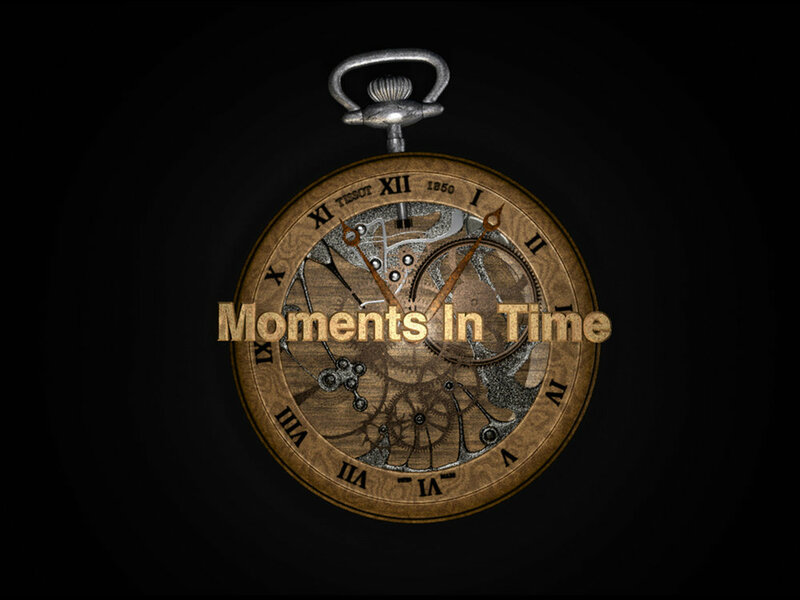 We started last year with our interview with Brandon Andersen for Moments in Time. After our interview, Dan took the stage showing off his Fleer Trading Cards, an interview with Tri Tri about the Blade Variety Show, and we got a collective chance to interview Jonas Hansson and Eugen Enin for the Elite series. Everything was falling into place. That was just month 1 of the sites life cycle. We then did something that had never been done before. We dropped Blader Union Crowd Funded on an unsuspecting world. From the beginning we hoped to add a new flavor to our ambitions for skating. Through our Crowd Funded campaign on Patreon, we were able to raise over 50$ for our first month in operation, and in doing so, partnered with our first like on Facebook, USD's Eugen Enin. We went back and forth about some ideas, but we settled on having our backers become part of the fun and submitting tricks for him to try to do at his home park. Eugen is a wizard at technical skating, and we tried our best to stump him. Being the true professional he is, he not only shut our list of tricks down, but added his own flair to everyone of the them, and completing the challenge in less than 24 hours. If you missed it the first time, or it's been a while, it's always worth a rewatch. We paid Eugen for his time and skating, and we've already started chatting about a second project with him sometime in 2018. The next several months saw an influx of projects from the sidelines for us. The NWST edit and article dropped, our interviews with Patrick Andersen for the new Razor Shifts, and Jan Welch for BigWheelBlading.com, and our AMA with Truspin Podcast and Dave Paine (VG for life!) took us through the summer months. In late September, I had a chance to interview a close friend of mine, Razor's Pro Skater Jon Fromm. From the outside it was a quick Skype call and some questions I had setup for him, but what I left with is one of the most profound impacts I've had running this site. Jon's conversation left me speechless by the end with one of the most selfless statements I've ever heard from another skater. He said "I want those kids to get the opportunities that I wasn’t able to get. It starts with people like us. The reality is that the people who are skating now are not going to make significant money. I’m not gonna make money to take care of a family some day, I’ve already made peace with that. But I definitely can help make the future brighter for these other skaters who deserve it. One step at a time.". 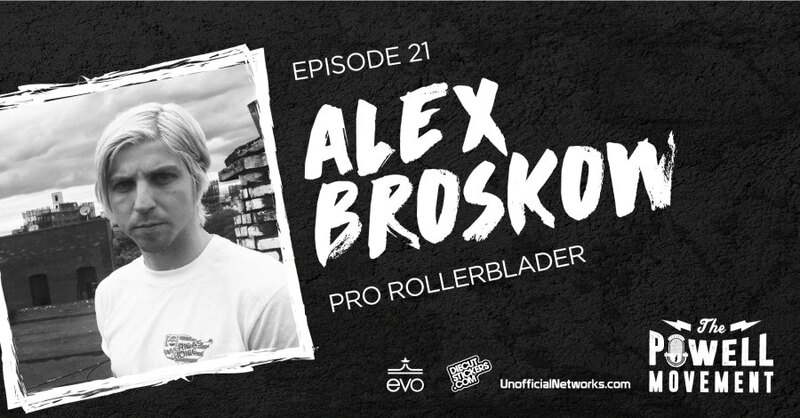 The reason I call this out is because this has been the driving force behind Blader Union this whole time, and to hear a professional say the same thing is the real force we need behind skating. Please take a few minutes of your day and read this article. This is the future of skating. By December, we had finished up our interview with Adam Johnson. The length of the interview was too much for a single article, so we broke it up into 3 segments. I'm really proud of this interview as well as this was the side of Adam I wanted to know most. This was a guy who I had spent most of my adult life looking up to. His movies had given me inspiration, his road trips were all of my envy, and passion he put into all of his projects was all I wanted to do an be for so many years. We dove in and started from the bottom, talking at length about the past, the present, and the future. This is one of the best things I have ever created, and I'm only even more honored to of shared that feeling with a true idol of mine. In 2018 I finally made a long dream come true when I jumped on a plane and flew overseas to take part in Winterclash 2018. As far as accomplishments in life, this ranked very near the top of my list. I was able to spend 8 days outside the US for the first time in my life and spend it abroad with the extended blading family I've grown over the last 25 years. I wrote a long article about my trip and was blown away when Jojo wrote back that it's his favorite piece about Winterclash he's ever read. It's a long read, but worth the time. Before we closed out our own year, we had one interview and two more projects we had to get out the door. I launched our in-house vlog series called the #BladeCast. The series is constantly growing, changing, and expanding. We've touched on subjects like Intuition Liners, Other Mobile App, Donate & Skate, and have an upcoming installment on Helmets dropping soon. We also dropped a April Fools teaser for Swords featuring Project Shredpool. And our last home grown effort was an interview with Josh Glowicki to talk about Blading Camp. It's been a long year in house. We've had projects fall apart in the final hours, decisions to scrap ideas, we've gone to places we'd never dreamt of just 12 short months ago, and our focus has never been stronger and more precise than it has right now. Even though it bleeds over into year 2, here is our 1 year anniversary piece, Swords. We've still got a lot more to cover in this post, but from Dan and myself, the most sincere thank you to our backers, readers, and our followers on Facebook and Instagram. Year two starts now, and lets make this even a better than the last! Lets take some time to look back at the greatest hits of Blader Union's first year. We've seen some absolute bangers, ultra creative projects, and the birth and rebirth of some absolute titans in the industry. Here's our list for the most watch, must read, must remember stories for our first year. Trying to look back and say things I haven’t already said is kinda hard really. I’m a pretty transparent guy, wear my heart on my sleeve, and give real care to the presentation, representation, and participation in skating. I celebrated my 25th anniversary with my plastic wheel shoes just over the Christmas break. I look back at the thousands of hours and hundreds of thousands of miles I’ve driven just to be around friends and family on my skates. I’ve quit jobs to make sessions, I’ve got in fights, I’ve been at all time lows all on my skates. But every time I tried to walk away, they would find the way back to me. There are very few things I can honestly say that I love in this life. Skating is my ride or die. It’s my soulmate. It’s me. Without it, I’m nothing but a vessel set adrift on an open sea. This website is a reflection of my heart and soul. This is my last chance to save this ship. We can all do it, we just need to look past our own selfish ambitions, and act selflessly in our time of need. We need more mentors, more professionals and less pros, we need more folks like Be-Mag and Wheelscene, and less blackholes syphoning out every dollar we’ve got left. We’re poised for the comeback, we’ve got possession of the ball and the clock is ticking down. Cast away your egos, your cliques, your prejudices, your reservations. Put on your skates and experience the freedom it grants you. When your wheels hit the ground, the problems left in this world melt away. There is no more skin color, no more gender, no more discrimination. There is just movement, motion, focus. When the nights get really dark, when the seas get really rough, when the turbulence gets to be too much, there is skating. She is the silver lining on the horizon in the night sky right before dawn breaks at last. Some people meditate, some people talk, some paint. I throw myself over and over and concrete waves and steel pipes. Each cut is a story, a victory or defeat. I’ve broken bones, lost lots of blood, got surgeries, lost motion in joints. Still, skating is my passion. I’m all smiles every time I’m on them.